The Teaching and Learning Center (TLC) at North Carolina Wesleyan College encourages and advocates teaching excellence. TLC seeks to accomplish this by aiding faculty in the use of innovative teaching strategies, providing forums that foster the discussion of college teaching best practices, and supporting faculty in research and other scholarship endeavors that involve students. Provides instructional workshops and lectures for faculty that feature evidence-based teaching and learning scholarship. 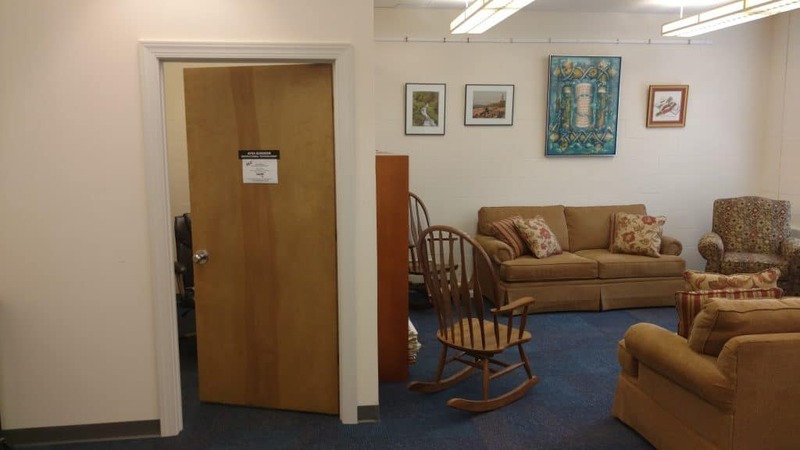 Provides a resource center on campus that includes a lending library, technology library, teaching consultation, and instructional technology support. Maintains a resource-based website designed for NCWC faculty. Aids faculty and administration in the use of institutional assessment information to improve teaching. Aids faculty in designing class content consistent with intended student outcomes.